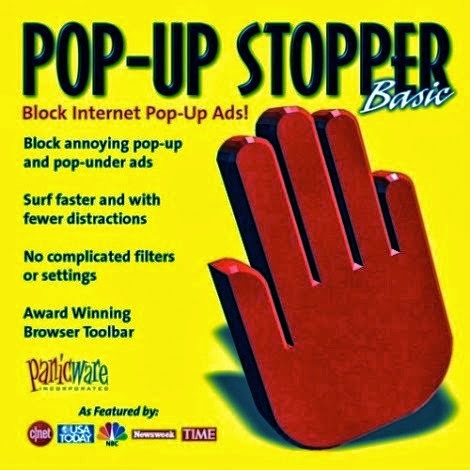 Pop-Up Stopper Professional is the only ad-blocker to block all windows pop up and perform files tracking in every browser on every Internet connection. Pop-Up Stopper Professional is an advanced application that blocks or close rapid pop-up and pop - under on all browsers, including AOL, MSN, Internet Explorer, Netscape, SBCYahoo! WMConnect, Opera and many others. 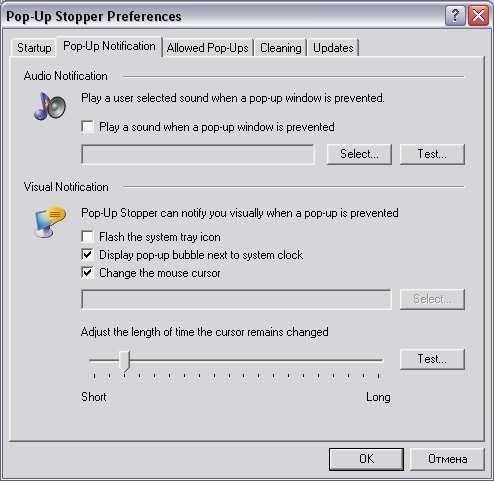 Pop-Up Stopper Professional can optionally download free updates. It is a simple utility that perform many effective tasks like, Clean and manage cookies in all browsers, Delete the browser history and memory cache and even clead index.dat files, even for the users and the separate logins. Panicware technology enables users to allow pop-ups from specific websites. Preserve bandwidth by blocking pop-up windows before they are charged. Pop-Up Stopper Professional is a lightweight Windows application specifically designed to help block the annoying and stubborn pop-ups that appear when you browse the Internet. The tool provides support for AOL, Internet Explorer, Netscape, Opera, WMConnect, Firefox, and others.